Bumblebee, a Travis Knight helmed film, did indeed do well. It didn't pull in as much as any of the previous five installments of the Transformers series, but great reviews along with word of mouth sold fans on the film driving up the numbers to turn Paramount a profit. So on that steam, it was reported that Bumblebee would bewww.mmdst.come a reboot for the Transformers tellings, a kind of blueprint for future features, to be carried forth in Bumblebee 2. Speaking to Cinema, Di Bonaventura, the producer of all five of the Transformers movies already, did indeed confirm that a Bumblebee sequel is being made, as we have reported. 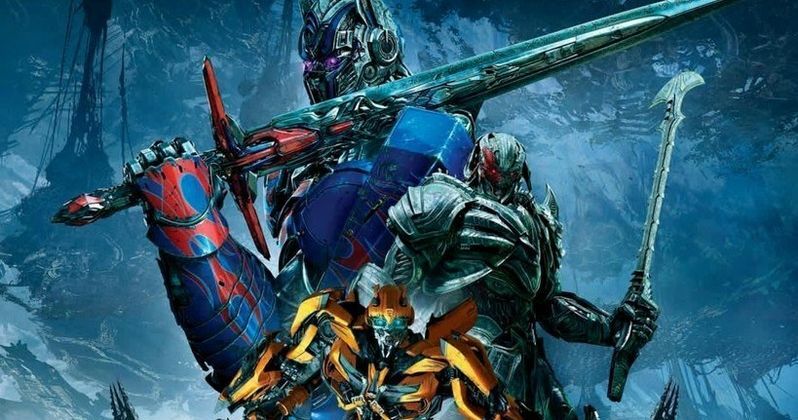 Interestingly enough, he also said that a film set in "the main family series following the events of Transformers: The Last Knight" is being developed right now. With Michael Bay no longer at the head of these films, it will be interesting to see if Paramount goes back to their original idea of making a "Dark Universe" for the Transformers to inhabit. I am sure a bunch of fans WILL want to see a follow up to The Last Knight with the introduction of the Unicron twist. What the future holds, we can only wait to see. This news www.mmdst.comes from the Japanese site Cinema.